Did you know that you can download YouTube Kids app for free on Google Play and the App Store? 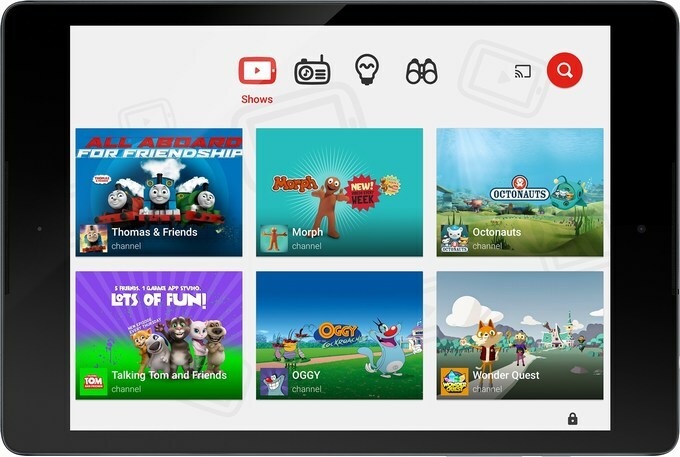 In addition to that, you can now also watch YouTube Kids as a family on your big screen using Chromecast, Apple TV, game consoles or a smart TV. I have exciting news to share with you. Not only I am sharing with you this new competition hosted by Batman Unlimited, I’d like to let you know about this exciting YouTube channel. DC Kids has released the animated Batman Unlimited series where Batman and his crime fighting squad battle it out against the cyber robotic animals to keep Gotham City safe. The Tube Heroes are going down a storm in the UK! 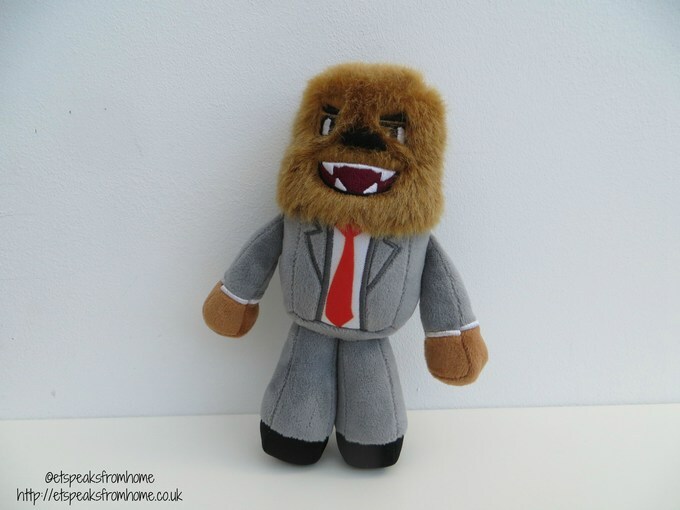 US toy company Jazwares have bought the world’s biggest digital stars into one heroic platform that includes action figures, plush and role-play items! They are the most powerful and influential self-made online celebrities! Both Mr K and Ms C are already big fans of DanTDM due to his regular YouTube videos on MineCraft. They watch his videos all the time so they were already aware of this Tube Heroes before me! 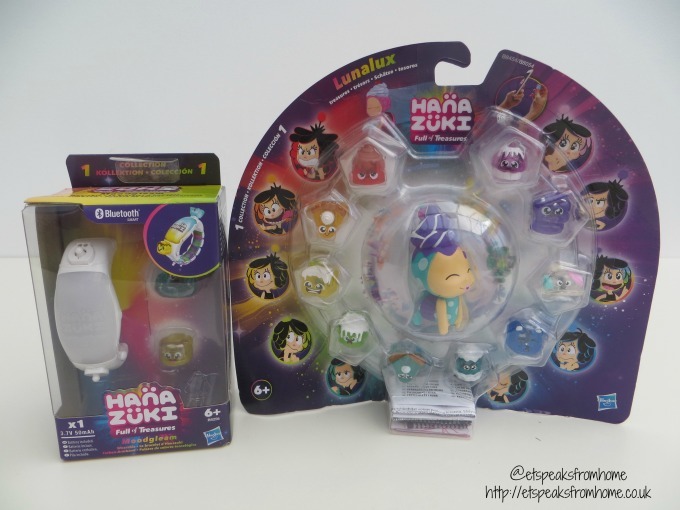 They were thrilled when we received this surprise box of Tube Heroes. 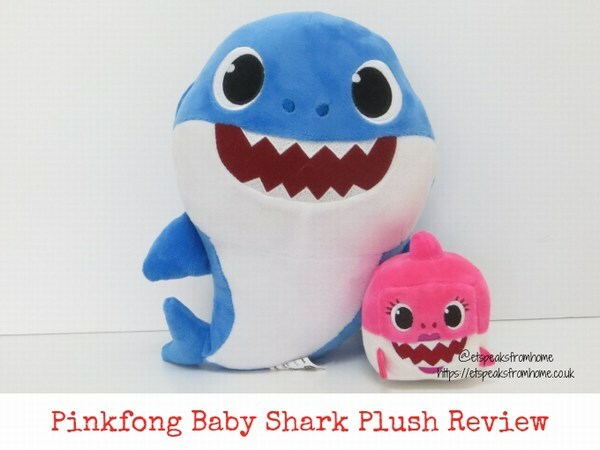 Inside the box, it comes with a soft and cute plush toy of JeromeASF and a CavemenFilms action figure. 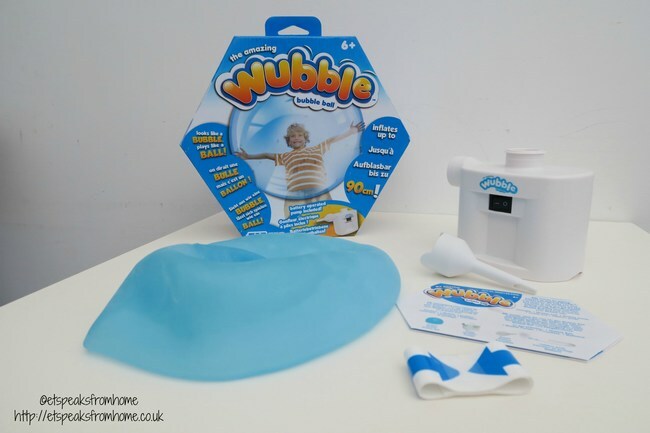 This summer, we have been bouncing, throwing, kicking and catching the Wubble Bubble ball! This ball is made from a super-thermo-stretch-tacular material which moves and looks like a bubble but plays like a ball. 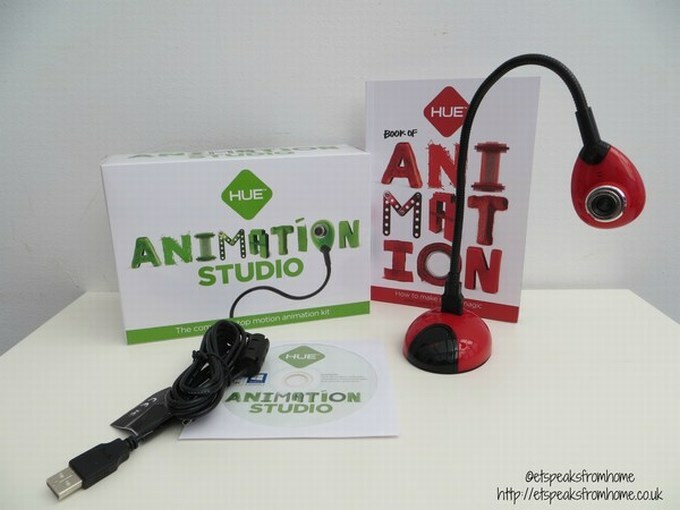 They are suitable for children aged six years and over and can be found in leading retailers nationwide and Amazon. This is available in three different colours: blue, purple and pink. 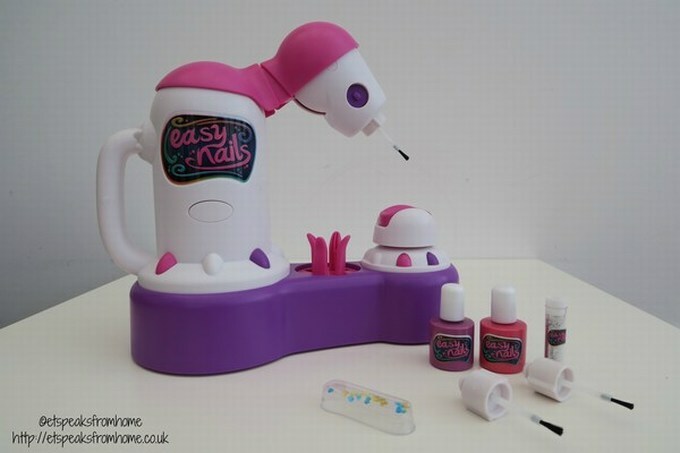 Easy Nails Spa is a new product from Character Online which is suitable for children aged 5+. This set is perfect if your child loves painting nails or having a girly sleepover with their friends! This spa paints your nails at a touch of a button! Its arm will dip into the nail vanish and position and paint in 3 simple steps. The nail guard ensures it doesn’t overpaint on to the skin. There are buttons on either side of the spa to ensure you can easily paint both sets of finger nails with ease. The adjustable polish holder means you can use any polish with the spa. We love science projects in this house, from making a potato powered clock to creating a shiny penny. This week through the Collective Bias, we had a chance to make a vlog of dancing noodles! Yes, we are using chemistry to make the noodles dance! Can you believe that summer is approaching? We all love summer but too much daylight in the evenings is not ideal for both children and adults alike as this may cause sleeplessness or interrupted sleep. Mr K has been complaining that it’s too bright at bedtime up and that it doesn’t feel like bedtime at all. We had double layered his roman blinds but it is not helping him as the light still seeps through the material. 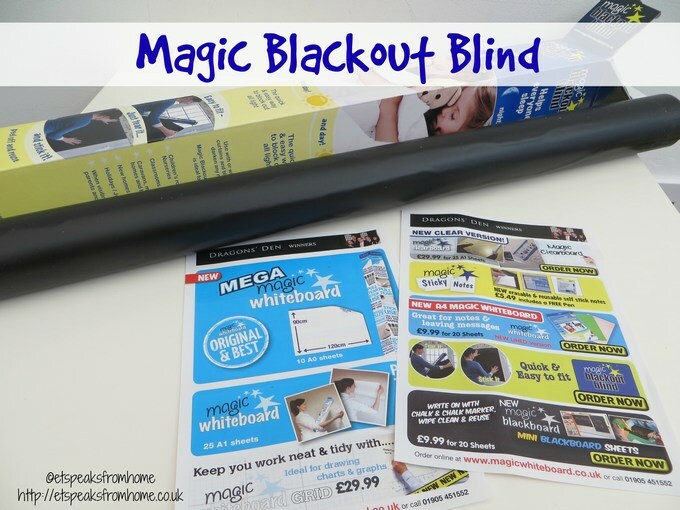 As a solution to such problems, the Worcester-based MAGIC WHITEBOARD™ inventor Neil Westwood has successfully launched two of their newest innovative products Magic Blackout Blind™ and the reusable Magic Notebook™. Father’s Day is just around the corner. We always try to make the most of the day by having a nice meal and spending time having fun together. Both my husband and I have lost our fathers through illness. Mr C has vowed to stay healthy and stay active with the children. Also working from home means Mr C gets to see the children and have dinner together more often. In the past few years, the role of men has significantly changed, and a research by Hot Wheels published today highlighted that modern dads play a more active role in parenting. The new study revealed that dads want to make a positive impact on their children’s lives and to spend more time with them. In fact, dads are more likely than mums to choose toys that remind them of their childhood or that can help build a connection with their child. Hot Wheels campaign is dedicated to ‘Dads Who Never Need to Grow Up’. 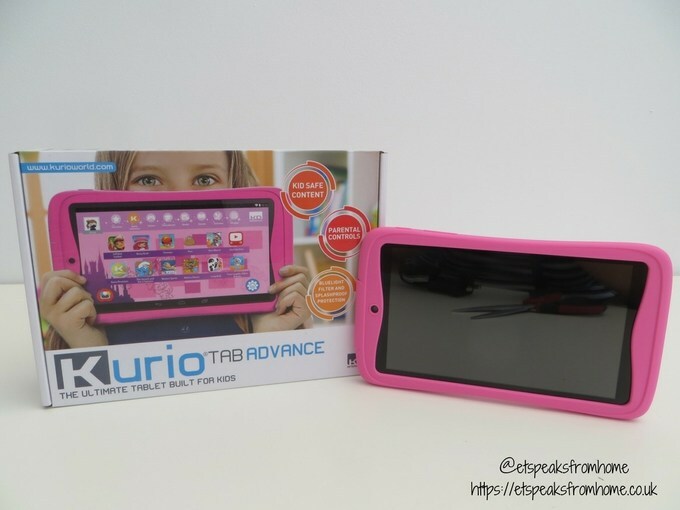 It includes an interesting and fun video that delves into children’s perceptions of dads and reveals that modern-day dads do know how to have fun and have the cool factor that makes them fun to play with.